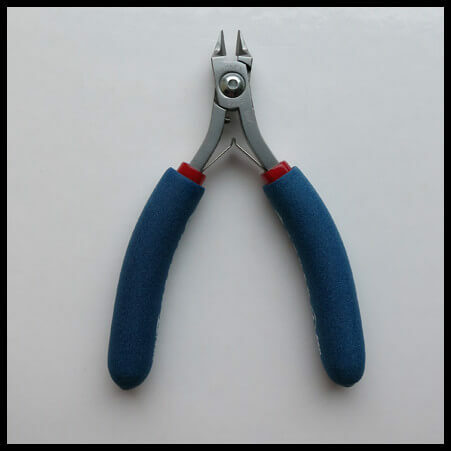 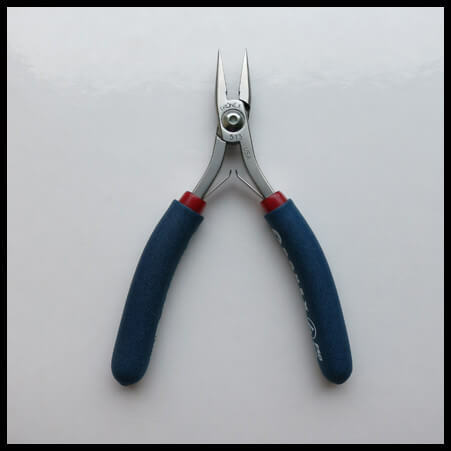 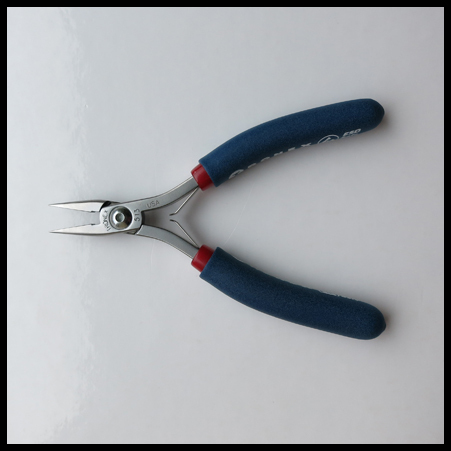 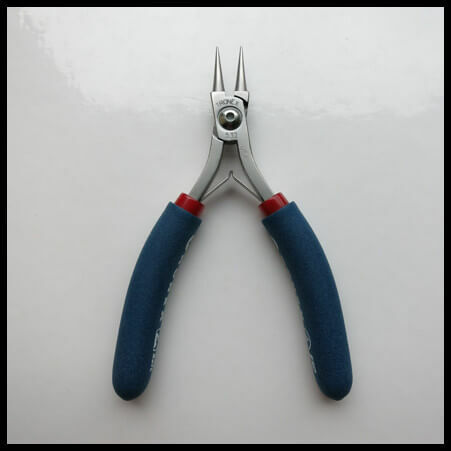 This Tronex Chain(Flat) Nose Plier will make an excellent addition to your professional tool kit. 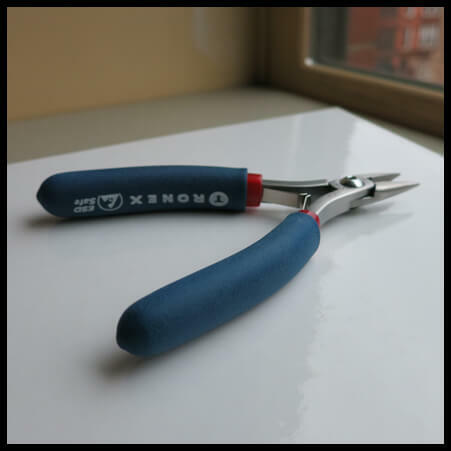 Modnitsa Atelier is an authorized Tronex USA reseller, so please contact us should there be another item you are interested in purchasing from their catalog. 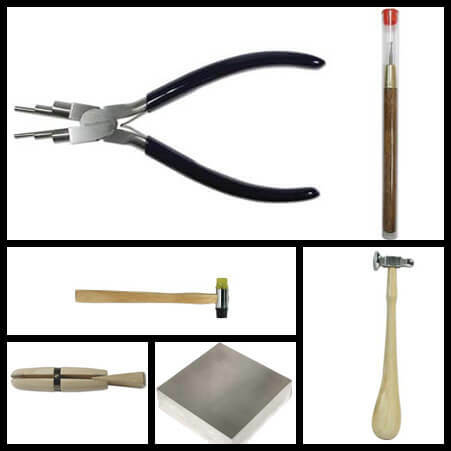 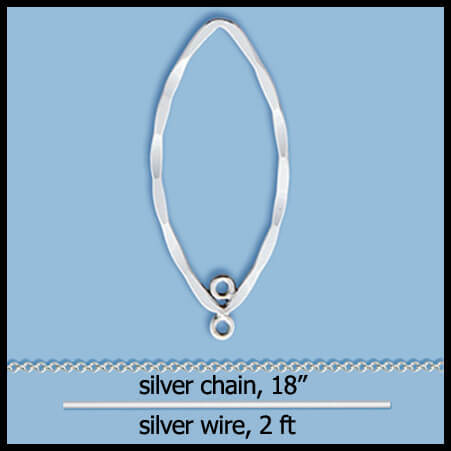 Will make a great gift for your jewelry designer friends – lifetime investment in quality!